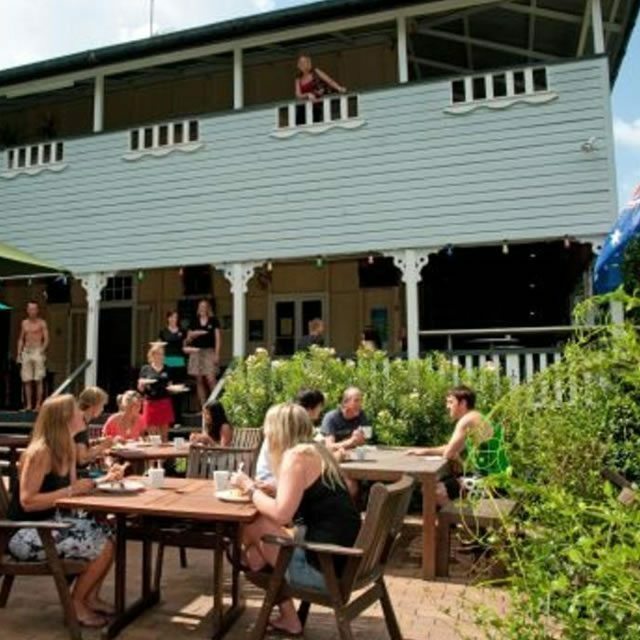 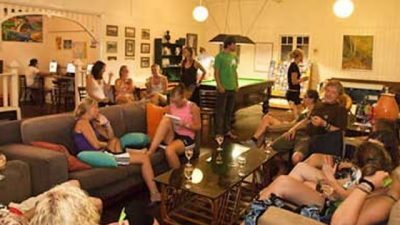 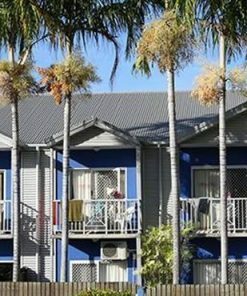 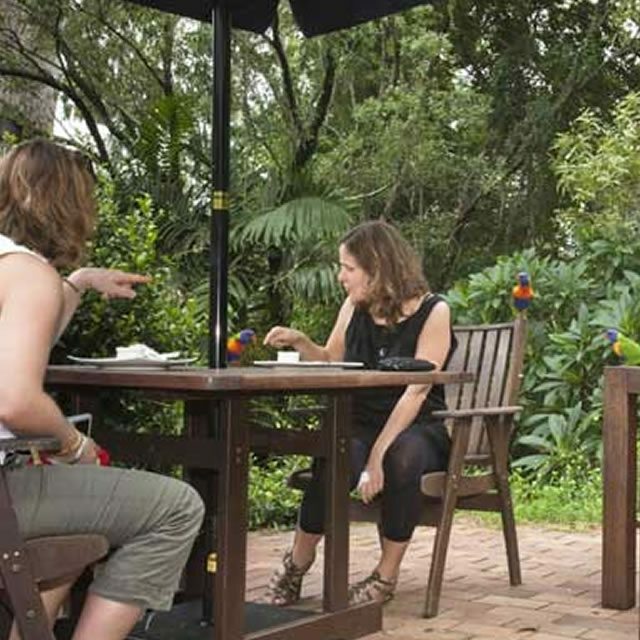 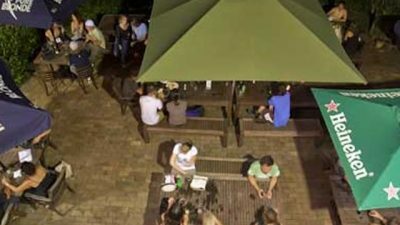 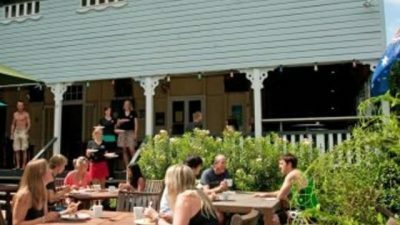 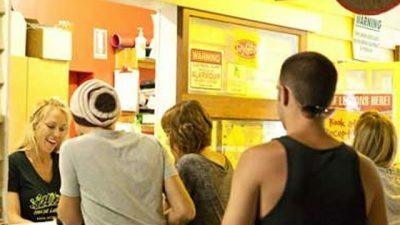 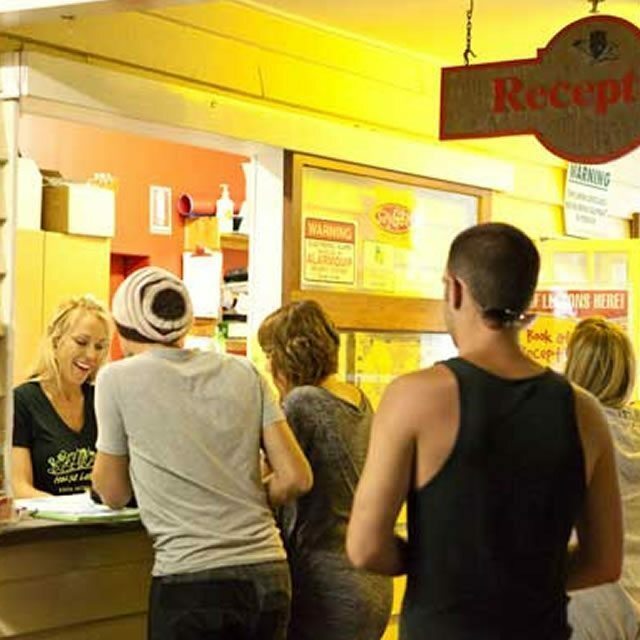 Halse Lodge YHA is Noosa’s closest hostel to famous Noosa main beach and Noosa National Park. 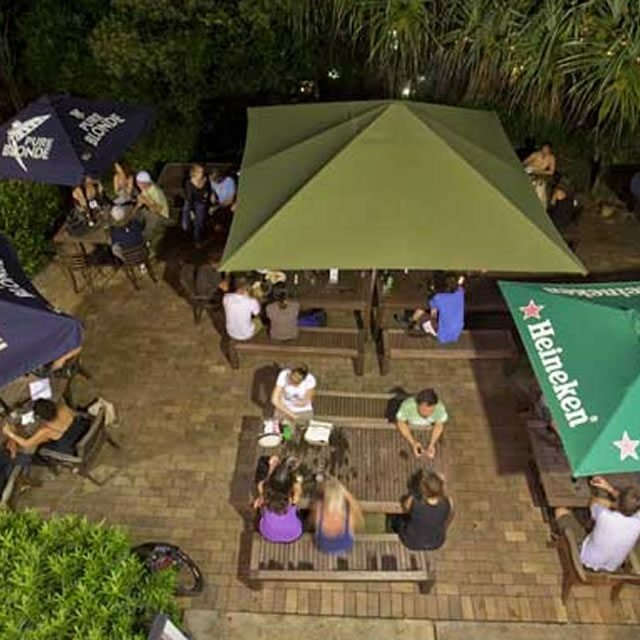 We have a great Bar and Restaurant and are open for breakfast and dinner, seven days a week. 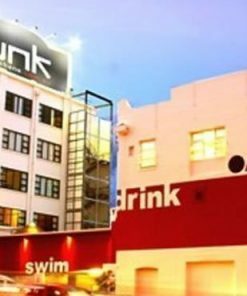 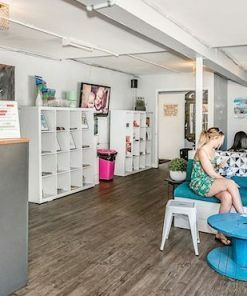 We offer free surf boards and body boards for our guests, and you can be entertained with our table tennis and pool table.We also have an internet cafe with Skype and Wi-Fi. 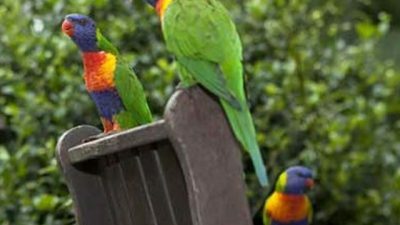 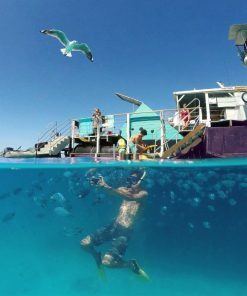 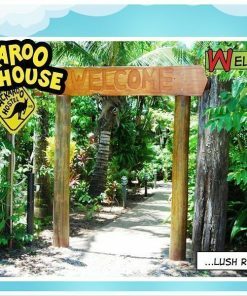 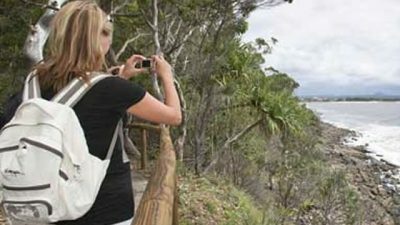 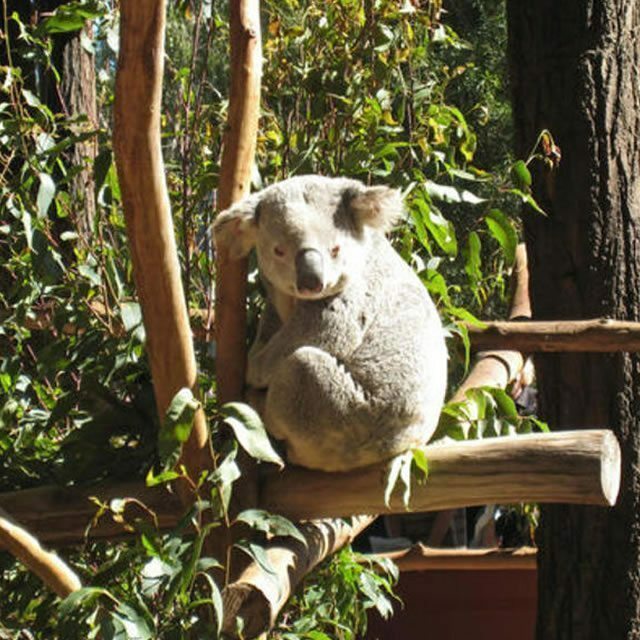 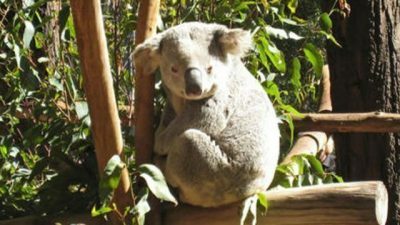 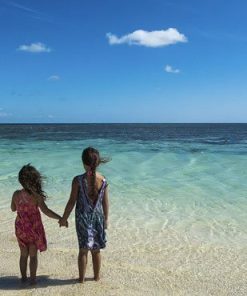 There are so many things to do, including the Australia Zoo, surf lessons, kayaking, 1, 2 & 3 day Fraser Island tours, horse riding, Eumundi Markets, Skydiving, and the unique Noosa Everglades. 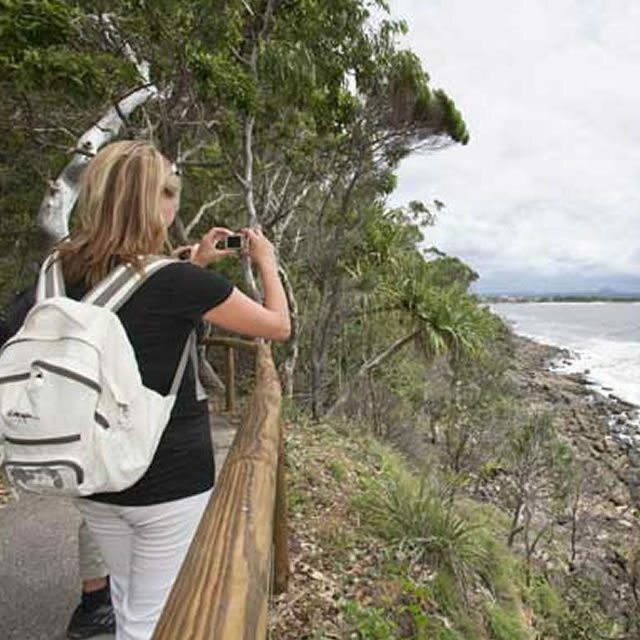 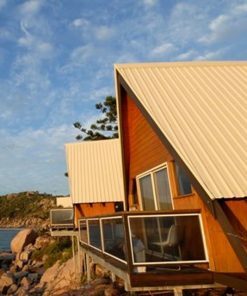 Noosa is the place to go to visit the beach, learn to surf, take a trip to Australia Zoo and Fraser Island, and book the fabulous Whitsunday Islands. 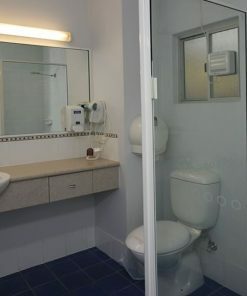 We have plenty of comfortable and very clean dorms, twins and doubles. 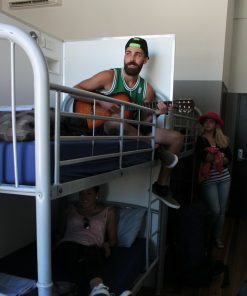 Please note that as we are heavily booked most of the year, we cannot guarantee dorm size and you may be in a 4, 5, 6 bed dorm or our 8 x 8 Rainforest Building. 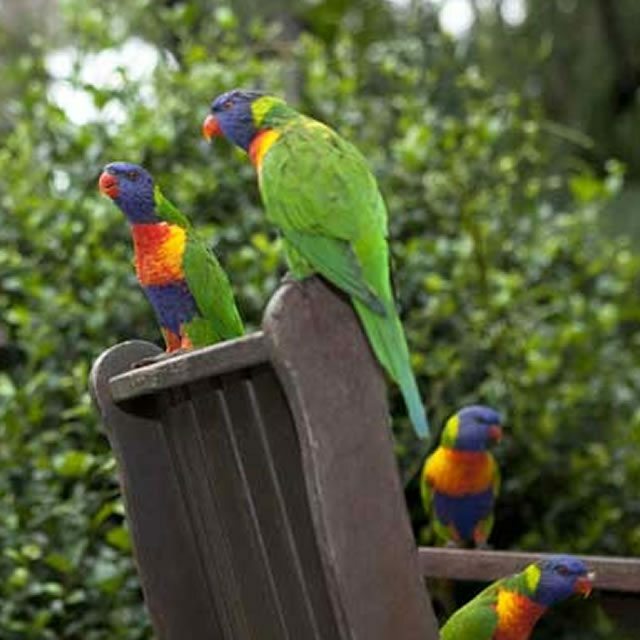 Groups may need to be split if necessary. 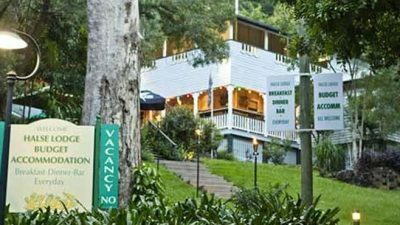 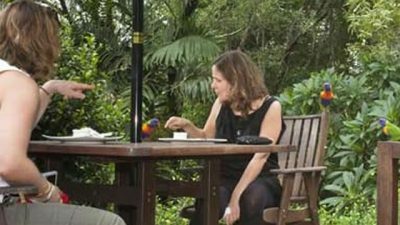 The superb building is a restored 1880’s National Trust and Heritage Listed guest house set on 2 acres of lawns, gardens and rainforest. 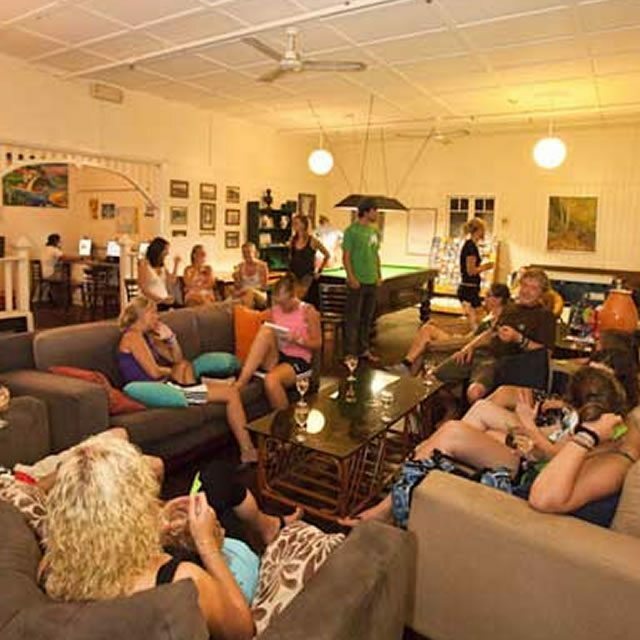 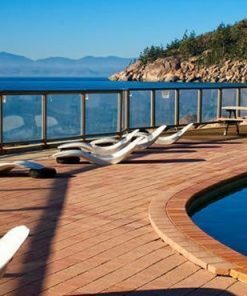 This is the place to relax; it is a ‘home away from home’. 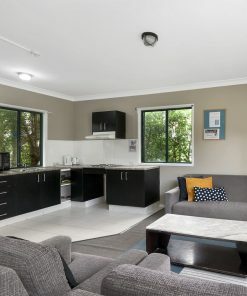 Halse Lodge is the perfect place to spend more time while you get ready for the next part of your travels.